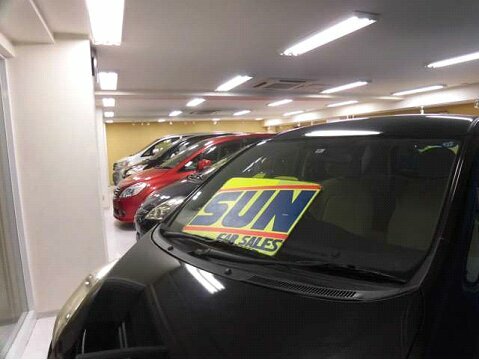 Sun Automobile Sales Co., Ltd.
We will support your cars requirement with our 40 years of experience! Please feel free to contact us for inquiries of new cars, used cars, car inspection and maintenance. 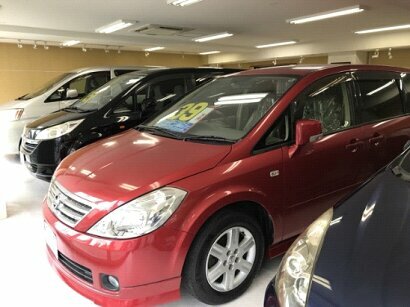 Many Japan Used Vehicles in Stock!! 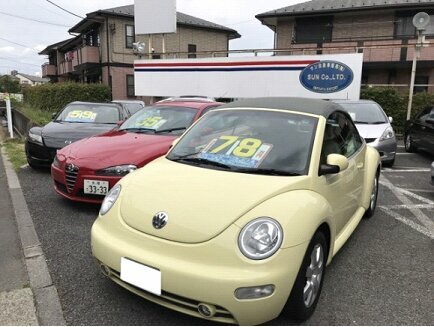 New and used cars are also very popular among women and children. We have plenty of space in our showroom! 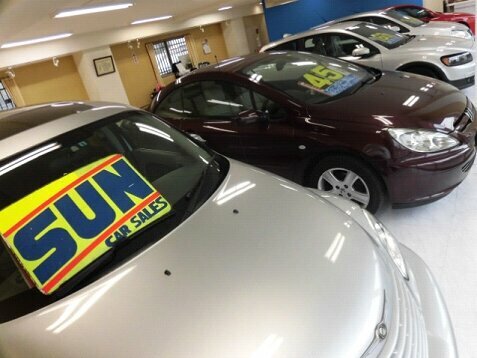 As we have a company owned showroom, our vehicles cost less and you can buy a good quality car at reasonable price. 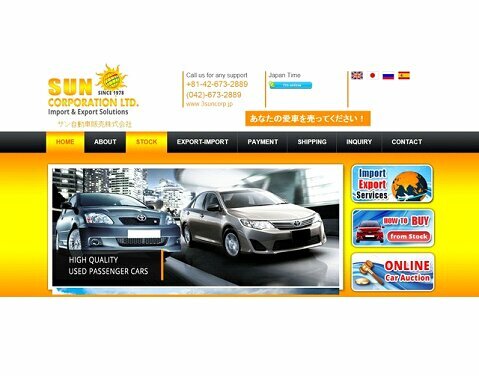 Welcome to Sun Corporation Ltd.
Our Domestic company name is Sun Automobile Sales Co., Ltd. It is a company that can be trusted and assured with over 40 years experience since its founding in the automobile industry. Our company is a specialist in used cars, new cars and car repair, etc. with such a vast experience. 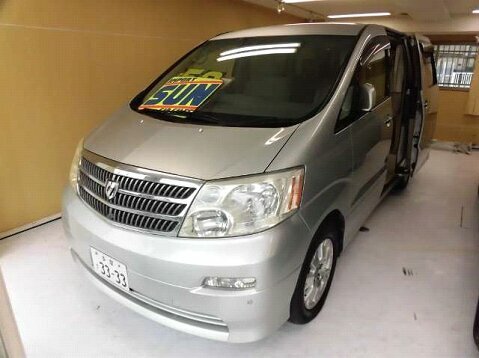 You can buy with confidence from us as we are professional group that meets the comprehensive view of the car. We are different from other trading companies that have limited knowledge of used cars, but can only speak English or their native languages. Currently there are around 10 million foreigners living in Japan. 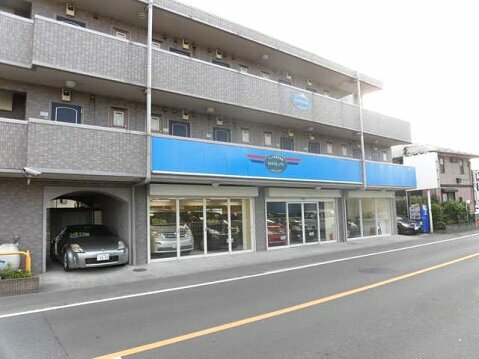 You may contact your native people living in Japan to visit our showroom and check the quality of the car. 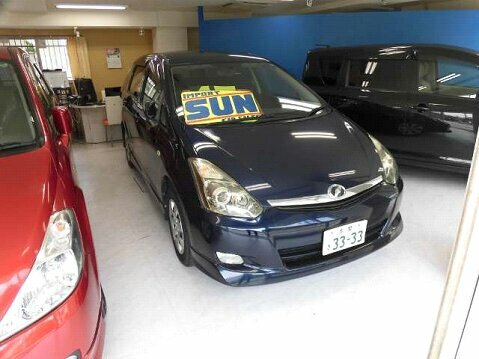 They can be the most trusted medium for you to buy vehicles from Japan with confidence. Also as they would be knowing Japanese it will be easier to communicate and follow a smooth process. 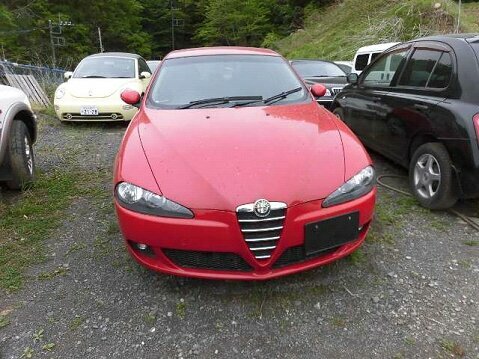 Recently, it has become common thing for people in your home country to ask a car dealer to purchase cars on their behalf from Auctions. 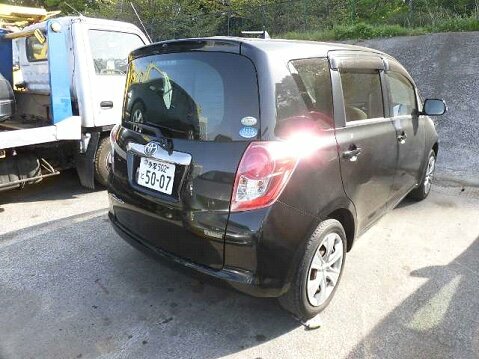 You should be confident while buying from us as we are reliable and trusted company with proper registration and physical address in Japan. The first step for you is to search the internet for your home country people who live in Japan. It is the biggest advantage for you to shop with confidence. 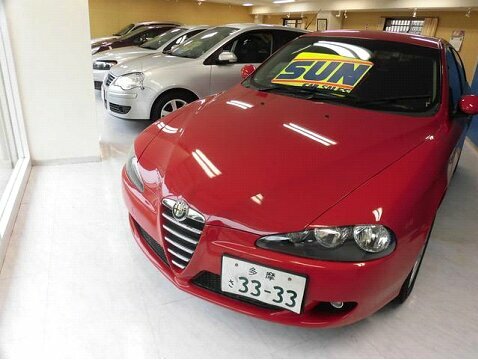 Automobiles are expensive items, but as you are buying from a reliable used car dealership. There is no worry of payment or car not coming to your home country. You must deposit before bidding. Deposit is always 100% of vehicle cost and refund.